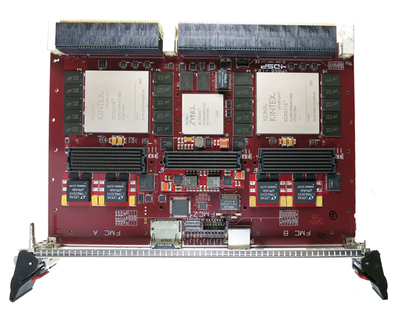 Abaco Systems' FPGA Cards are based on Xilinx devices like Virtex, Kintex, Zynq, Ultrascale(+) and RFSoC. 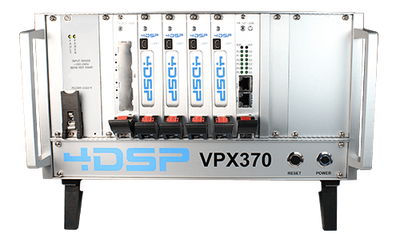 Form factors include 3U VPX, 6U VPX, XMC, PCIe, and 3U CPCI. VP868 - 6U OpenVPX Dual Ultrascale FPGA & Zynq Processor with 2 FMC+. 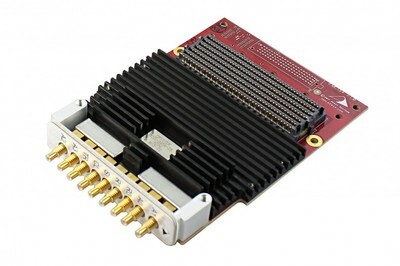 ​FMCs (FPGA Mezzanine Cards) provide the convenience of having modular I/O for FPGA cards. The FMC standard, VITA 57, has gained worldwide acceptance and is endorsed by the major FPGA manufacturers. Abaco Systems provides the largest FMC portfolio in the market. FMC170 - 1 Channel ADC and 1 Channel DAC @10 bit / 5GSPS each. FMC116 - 16 Channels ADC @ 14 bit / 125MSPS. For Single Board Computers please follow this link. For MIL-STD-1553 and ARINC429 Cards please follow this link.